Here we are modelling how the children can subtract two numbers from each other using a bead string. 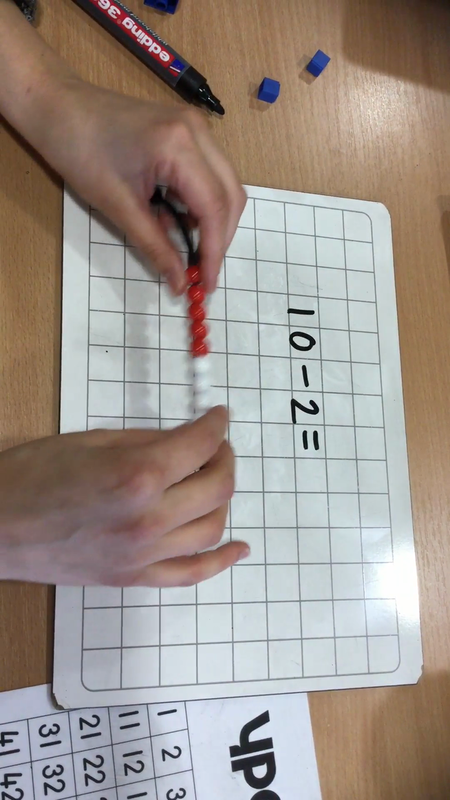 Video Modelling Subtraction (Method 1) - Bead String. Here we are modelling how the children can subtract two numbers from each other using multilink cubes or objects. 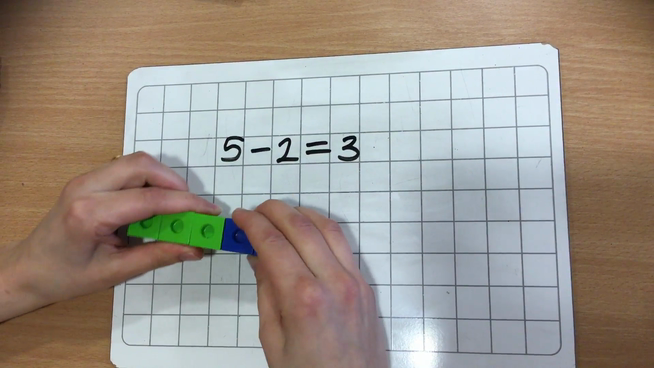 Video Modelling Subtraction (Method 2) - Using Cubes or Objects. Here we are modelling how the children can subtract two numbers from each other using the parts and whole method. 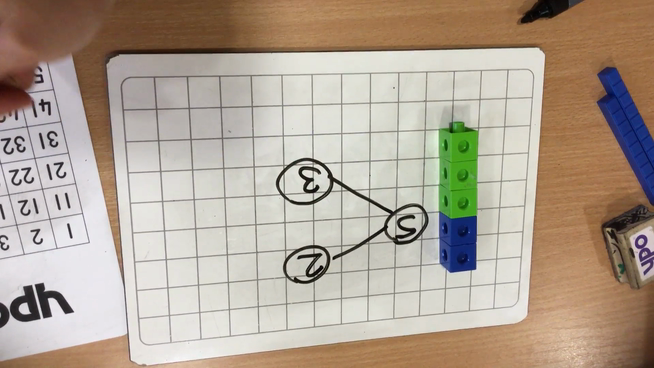 Video Modelling Subtraction (Method 3) - Parts and Wholes. Here we are modelling how the children can subtract two numbers from each other using a number line or 100 square. 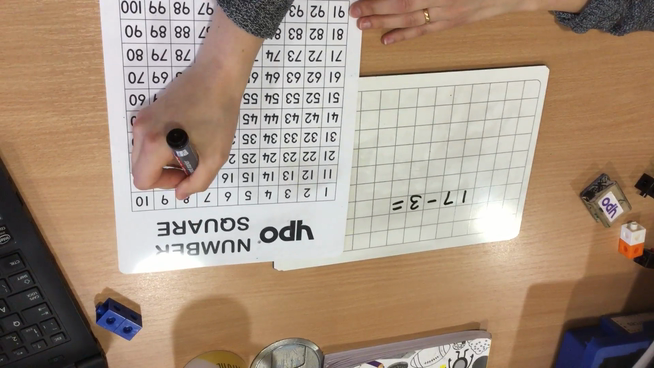 Video Modelling Subtraction (Method 4) - Number Line or 100 Square.